Aoyuan Canada has launched a registration page for their upcoming 44-storey condo project at Central Ave & 133A St in West Village. 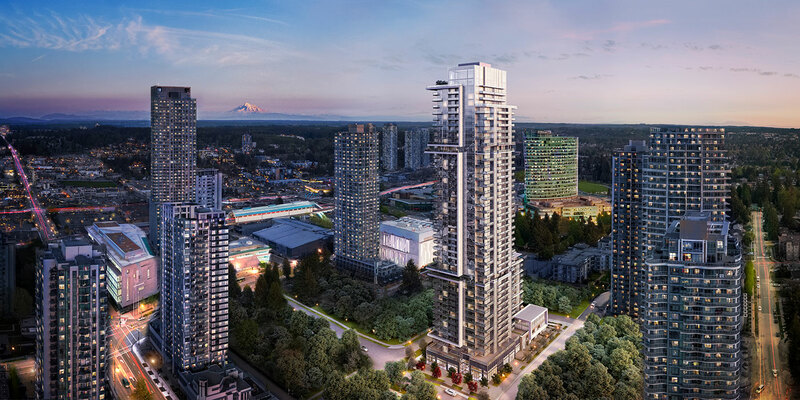 Previously dubbed ‘West Village 5‘ – the tower is the 5th phase of the master planned ‘West Village’ neighbourhood being developed by Weststone Group. The tower was initially proposed as an all rental building back in 2017, but later switched to market housing after being taken over by Aoyuan in 2018. 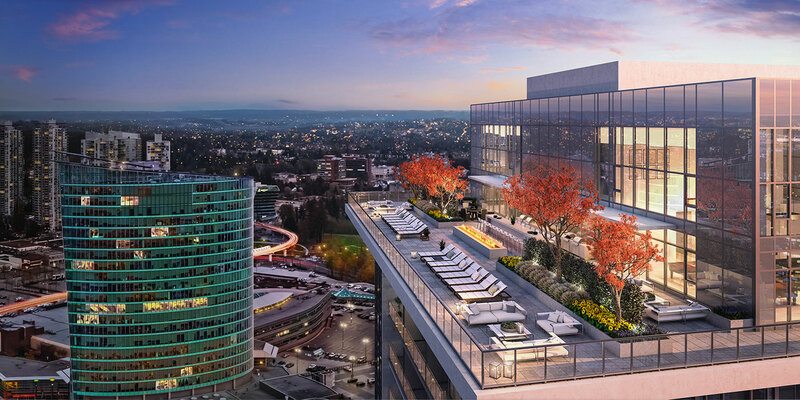 According to the One Central website, the tower will include 550 units, and is expected to be completed by 2022. The project will also feature ground level retail space. Posted on October 14, 2018 October 14, 2018 by UrbanSurreyPosted in DevelopmentTagged Aoyuan, One Central, West Village. I am interested in purchasing a unit in this development as well as clients who have an interest.